Cariboo Snowcat Skiing is a powder skiing and snowboarding operation located just west of Jasper Alberta, near the Village of Valemount, British Columbia, in the beautiful snow covered Cariboo Mountains. The Cariboos are world-renowned for their incredible snow conditions and we typically ski between 10,000 to 15,000 vertical feet every day! Our heated snowcat awaits to take you and your group up into the mountains for some of the finest skiing, snowboarding, and sightseeing anywhere. We can customize the ski day to suit the ability of your group. 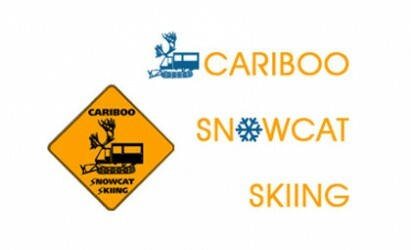 Anyone from the first-time powder skier to the most experienced will enjoy Cariboo Snowcats. From the ridgetop, guests are treated to spectacular panoramic views of the surrounding area, such as Mount Robson, the highest peak in the entire Canadian Rocky Mountains! Based out of Valemount, which is 20 minutes from Mount Robson Provincial Park on the Yellowhead Highway.